Call or email to book a free design session! We are Red Letter Day Invitations & Design. 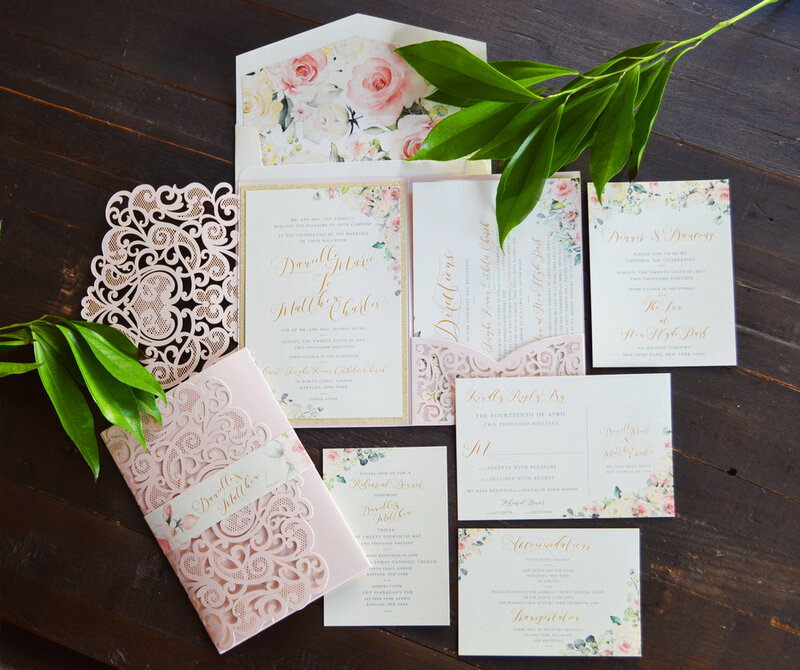 Let us help you create a unique theme throughout your wedding. 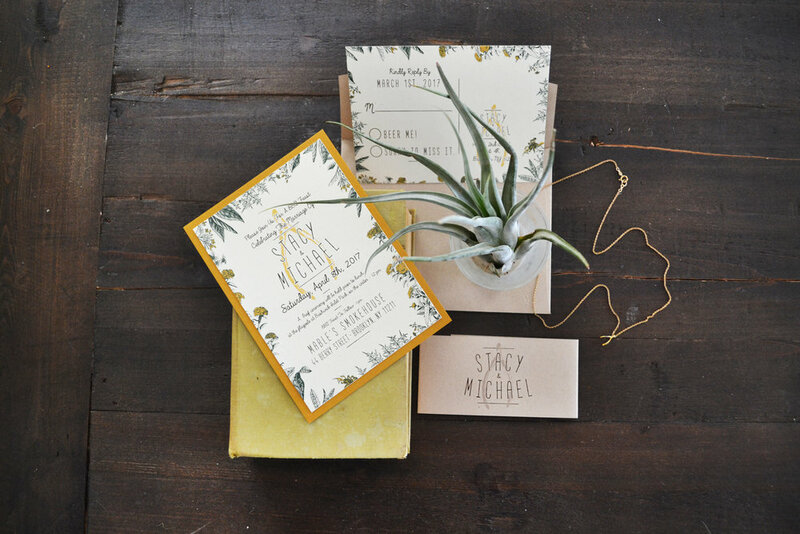 Invitations, Save The Dates, Stationery, Decor and Favors-- all custom designed and assembled especially for you. 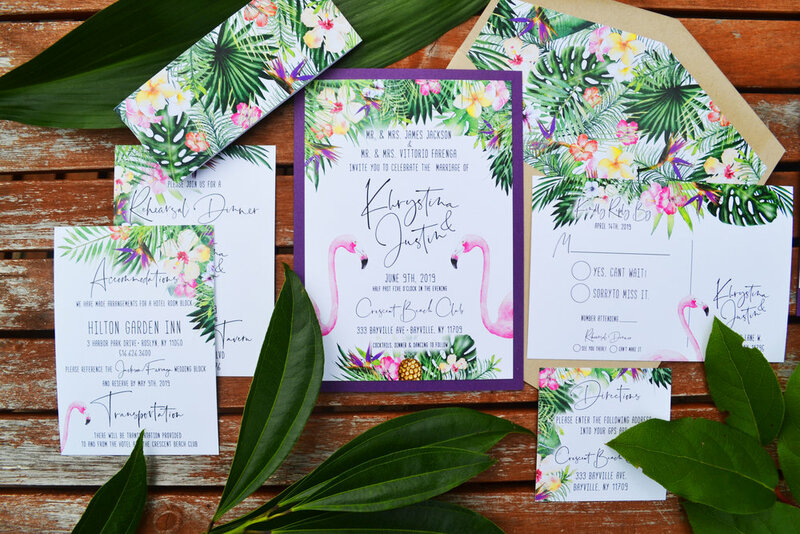 Based on your artistic tastes, we design your invitation and decor artwork from scratch, working with each couple every step of the way! 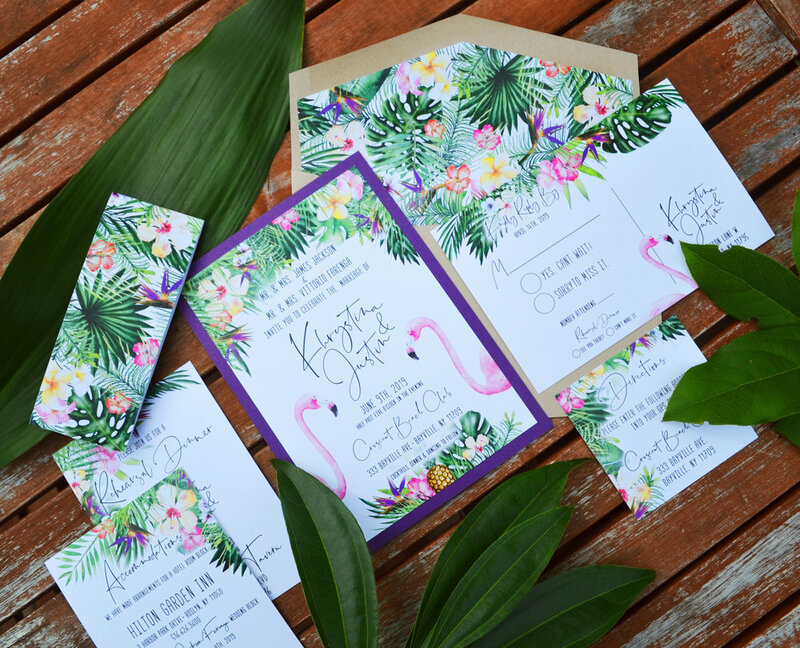 We offer a unique, modern, hands on approach to invitation design. 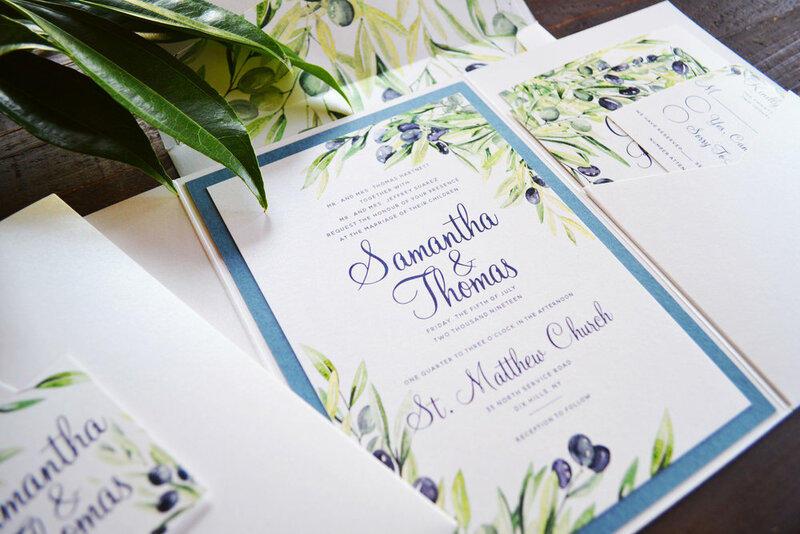 Contact us today to book a free personalized Design Session, and lets get started! 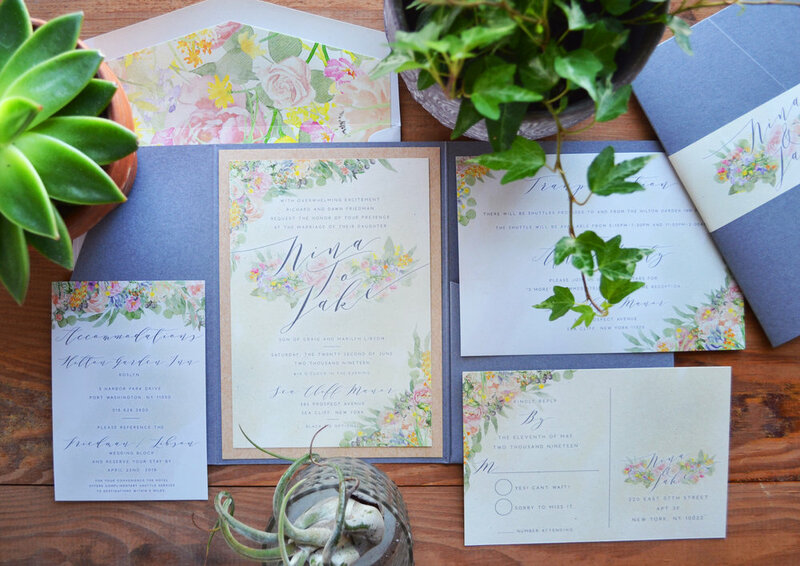 Red Letter Day Invitations & Design honestly kicked my wedding up several notches. I was a low-key bride, and didn't think too much about all of the little details that go into making a wedding cohesive. Thankfully, Elliott was there to bring it all together. 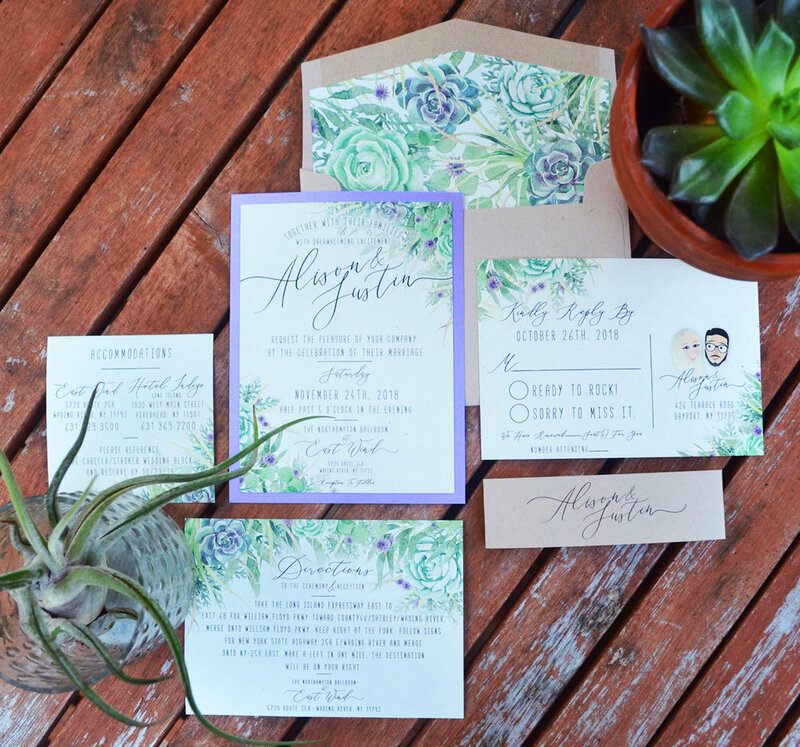 Elliott designed my wedding invites, thank you cards, Instagram signs, and party favors (temporary tattoos)--all without a hitch. He did so much for our event, and was so chill during every phase of the process. It was exactly what I needed--someone to think and care about all of the little pieces that I didn't quite have patience for. Also, something that I thought was really cool: Elliott came to my place in Brooklyn for a consultation and was so perceptive--taking note of the minimal decor in my apartment--and applied that to the design he would use on everything that followed. I've never seen someone pick up on detail in that way. It was kind of amazing. I can truly say that my wedding was more beautiful and thoughtfully composed because of Red Letter Day Invitations. Elliott cares so much about what he does and is super thorough, thoughtful, and easy to communicate with. Couldn't recommend more highly. 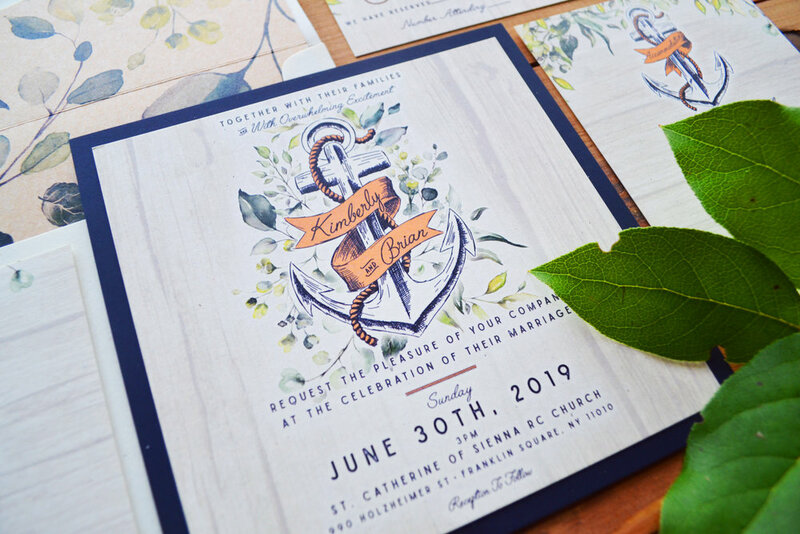 From our initial meeting to delivering the finished product, Elliott from Red Letter Day Invitations & Design was an absolute pleasure to work with. 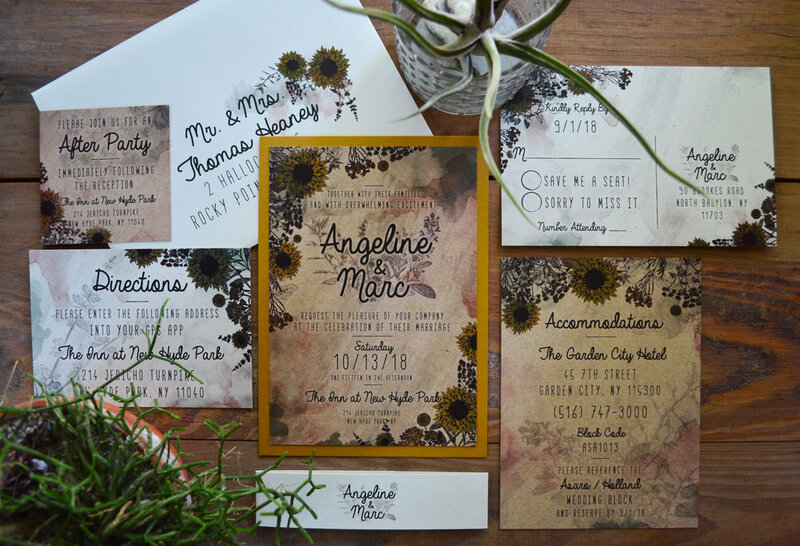 He is an incredibly talented designer and knew how to bring our vision for our wedding invitations to life. He was very attentive to our requests and ideas and provided great recommendations. 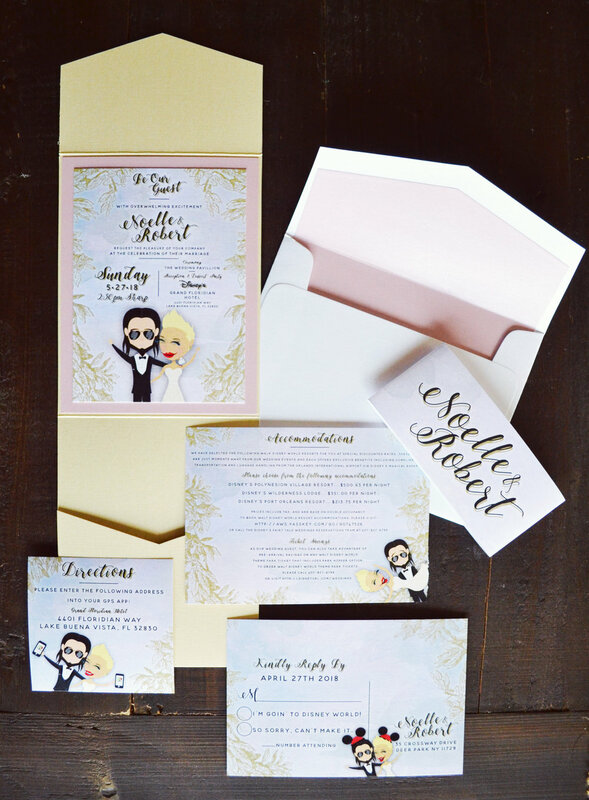 He made the process of customizing the invitation stress-free, easy and fun! 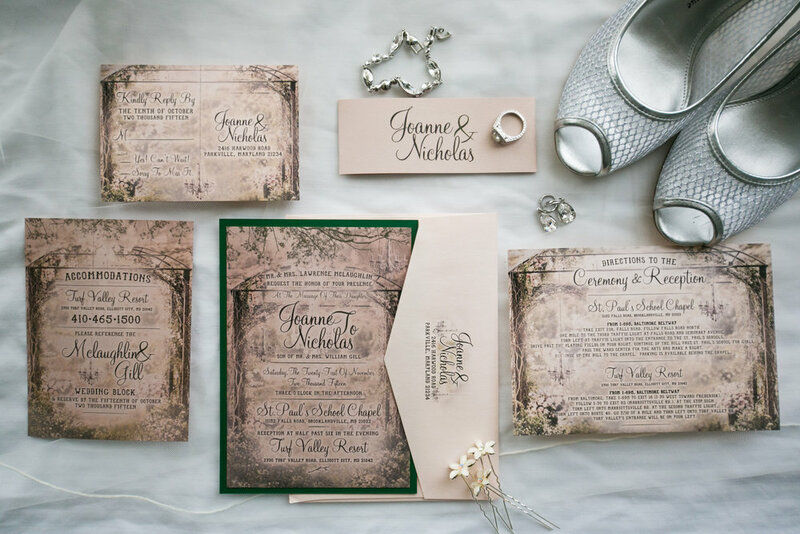 From the beginning, he was 100 percent reliable and delivered the invitations in a timely manner. 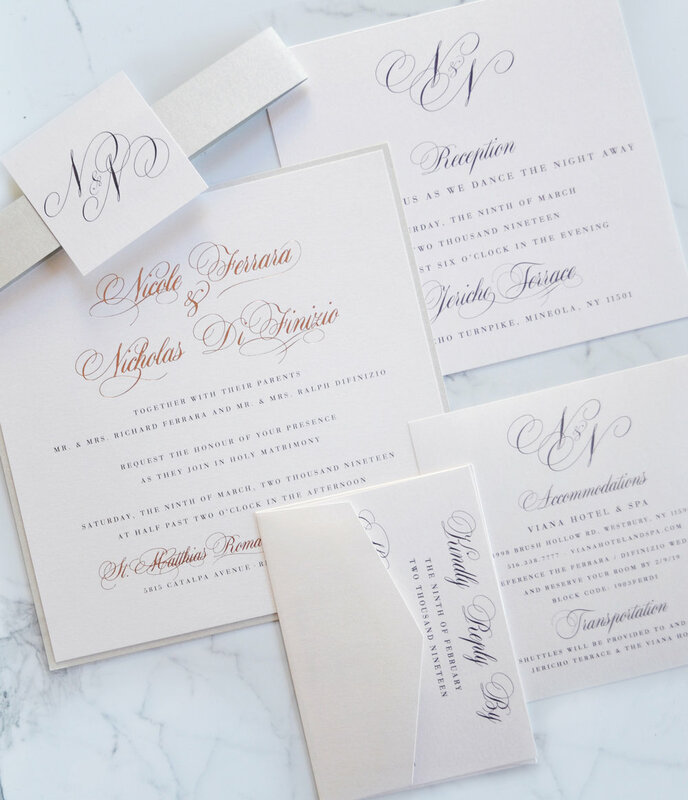 My fiancé and I highly recommend Elliott Markowitz and Red Letter Day Invitations! 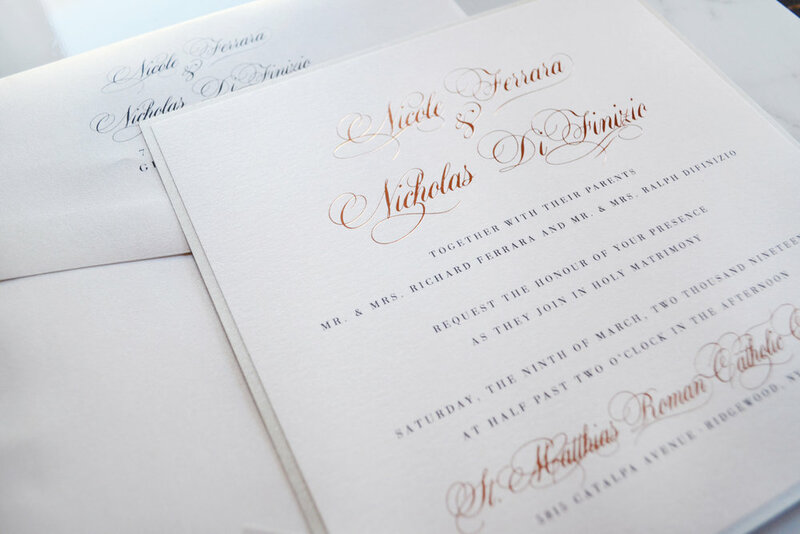 Red Letter Day Invitations was the answer to our prayers! 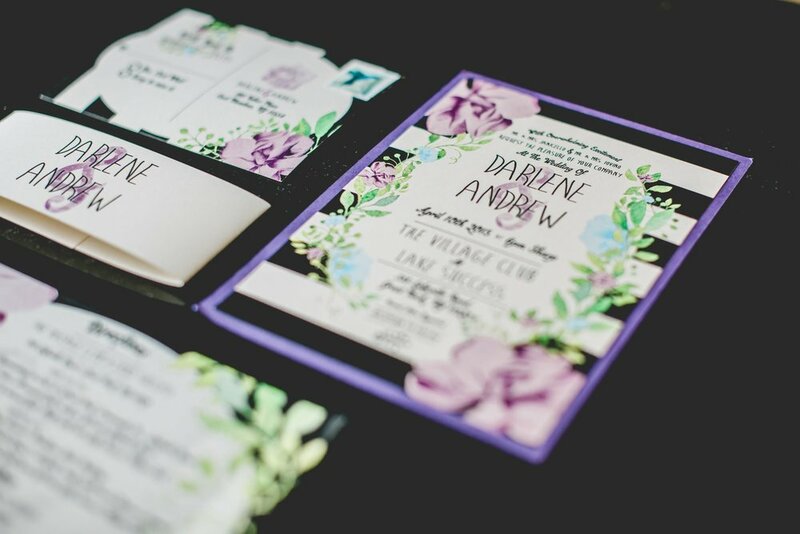 My fiance and I were having a hard time figuring out how to set up our RSVP cards, as we needed two different cards and not really sure how to do it. Elliott not only came up with a solution but a GORGEOUS solution at that! He was amazing to work with throughout the whole process - creative, honest and excited! He also sincerely listened to our likes and dislikes in terms of a design. On top of that, the design package that he created for us was stunning and exactly what we were looking for. 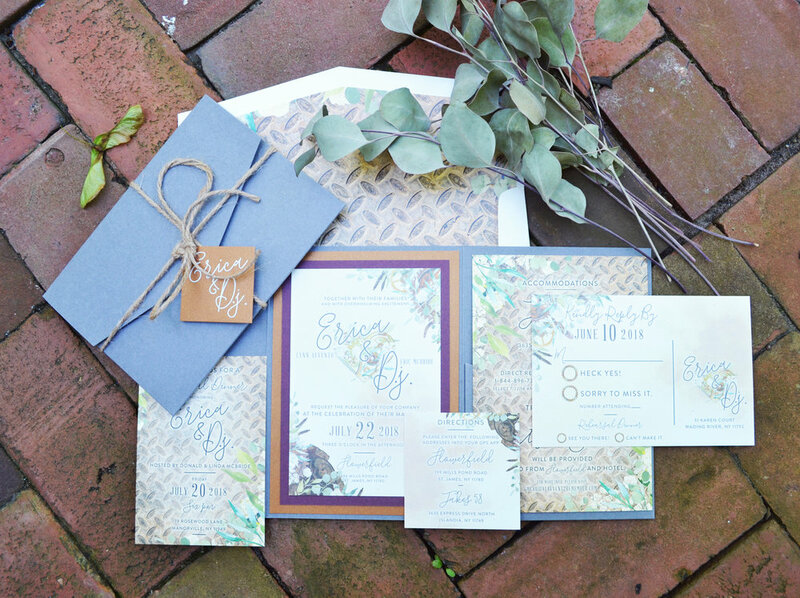 We did look on websites like Minted and Wedding Paper Divas before working with him, but none of those cookie cutter invitations can even compare to what Elliott does. 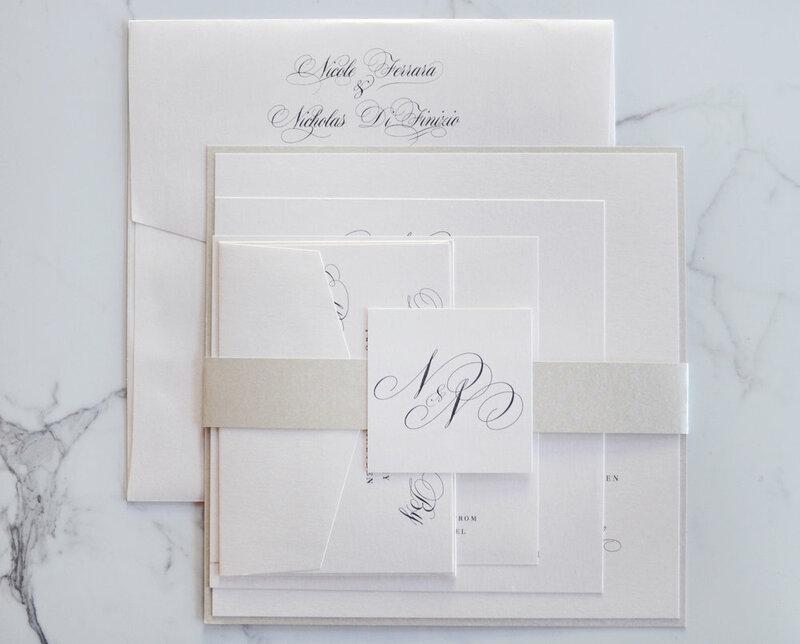 Do yourself a favor and have Red Letter Day design a custom and beautiful invitation package for you - you will be excited when they go out, and your guests will be just as giddy upon receiving them! SEND US A MESSAGE TO BOOK A FREE DESIGN SESSION!